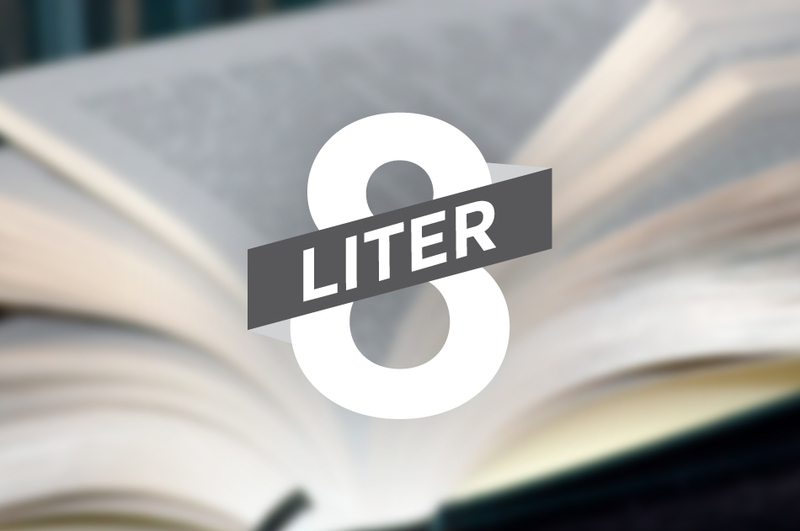 We worked with an online brand, Liter8 this past month on creating a fresh logo that would represent them well to their audience. 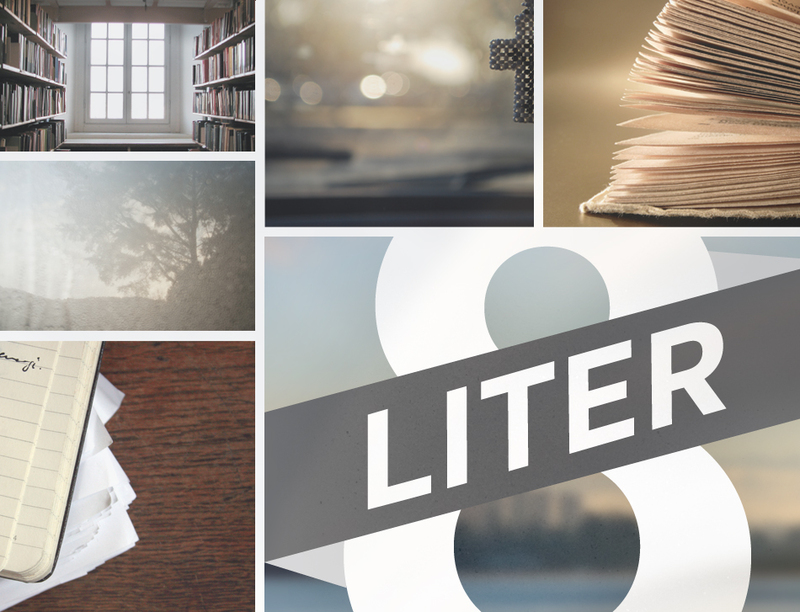 Liter8 spins off of the term, “literate” and focuses on bringing ideas to people and helping them develop those ideas. The company founder, Christoper Hutton, has worked with one of our sister companies, the Publish conference, and has helped with a lot of the marketing and development of Publish. Most of our recent projects have been strongly hand-lettered, but this one needed a stronger industrial and technological feel to it and Futura timelessly and classically accomplished this.